This week I will be examining three photos captured by Sebah (1890), Artamanoff (1938) and myself (2014) in Yedikule Gardens. I would like to start by stating the identical points in these photos where evolution of a city couldn’t transform since the 19th century. By going through the identical points I will also be pointing out the main transformations which I believe will be important for understanding the socio-spatial position of bostans in the last decade. Paul J. Kaldjian had stated that the bostans which had provided city’s food and commercial network among the markets had been a part of Istanbul’s identity. For decades the gardeners of bostans were viewed as experts and held in high esteem in the society. Nevertheless with confiscatory urbanization, spatial-growth and modernization urban agriculture had scattered throughout the city, to the margins of the city. 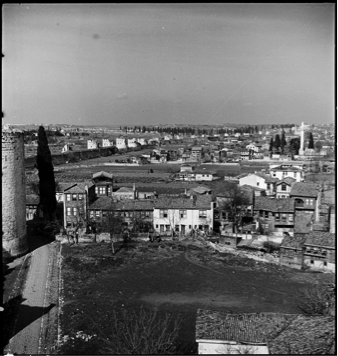 Locating bostans and the gardeners to the periphery had transformed frankly socio-spatial outlook of the area whereas some issues had survived until these days. The first common point that had occured to me is the mosque in these three pictures. 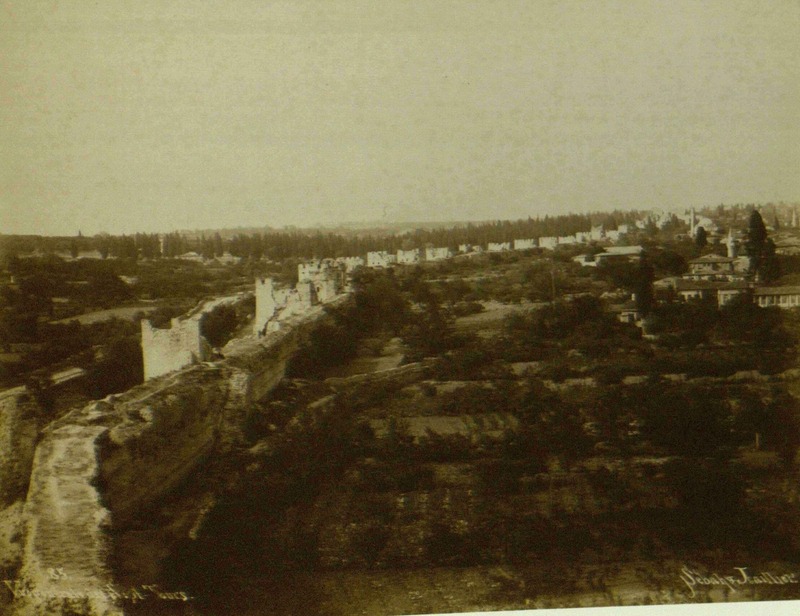 Since Yedikule Gardens had been an important market place and retail center for the city there had been habitations around the bostans as we might see in the photos provided by Sebah (1890) and Artamanoff (1938). 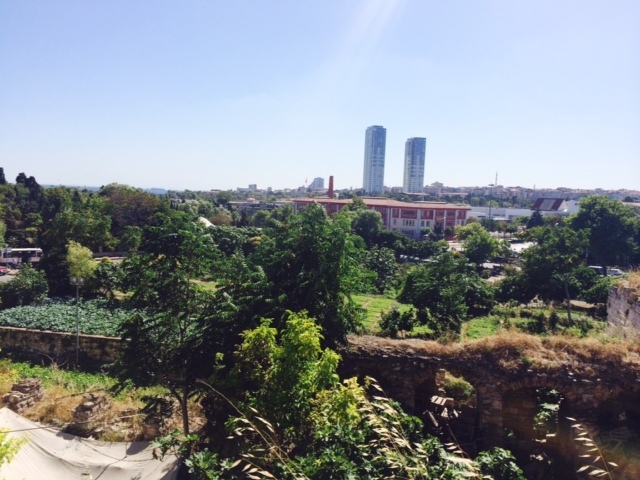 In my estimation the mosque that had survived through the transformation of Istanbul might be a good example of habitation of certain social groups (such as gardeners) around the bostans. We might say that gardeners of bostans had located themselves around their bostans and structured their daily life according to their profession. Their habitation and profession had located in the same area where the mosque might demonstrate us their continuity and long existence in the area. Instead of working as seasonal gardeners they had organized a social position which used to be a high esteemed position among the society before the relentless urbanization. 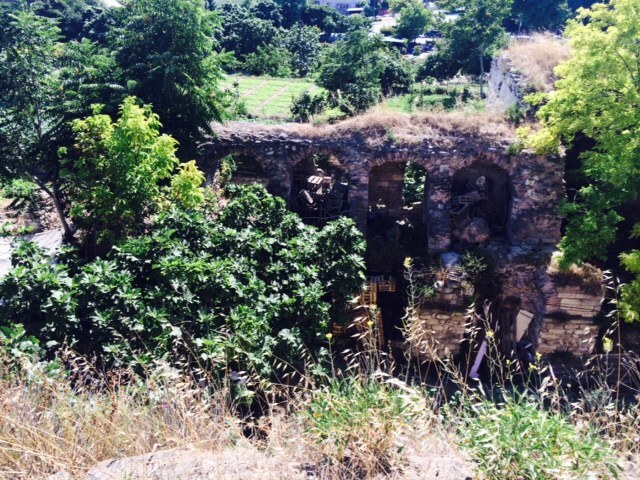 Nevertheless the demolition of bostans and their function in the urban city could not change the existence of the mosque as people around the bostans had continued to live in the same place. It seems to me that urban gardeners had structured an important social group which had lost its reputation by modernization. Second important issue that had occurred to me is the emptiness of the field in these three pictures. 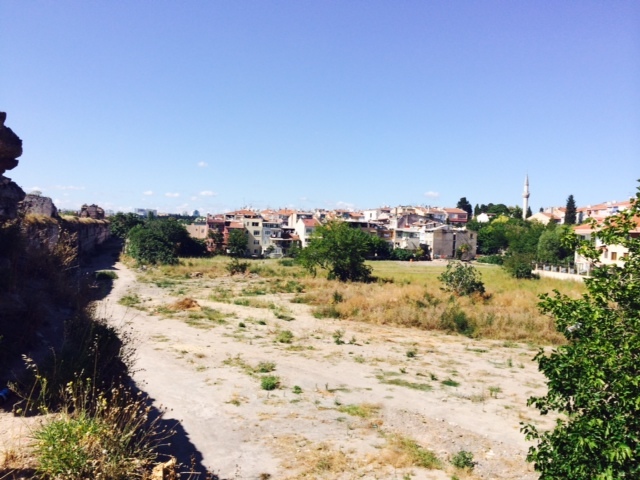 Even if the cultivation of the soil had disappeared in time the fields had remained empty (which is rare in a fast growing city such as Istanbul). This situation might be explained by the existence of the antique walls. Nevertheless according to “cognizance of urban security” empty fields are a big danger for crime. 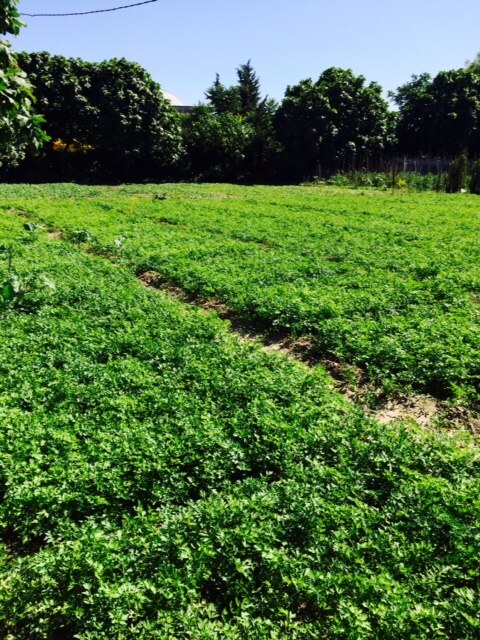 A field that had been pushed to peripheral area and left alone without cultivation also seems as an area of crime and danger. 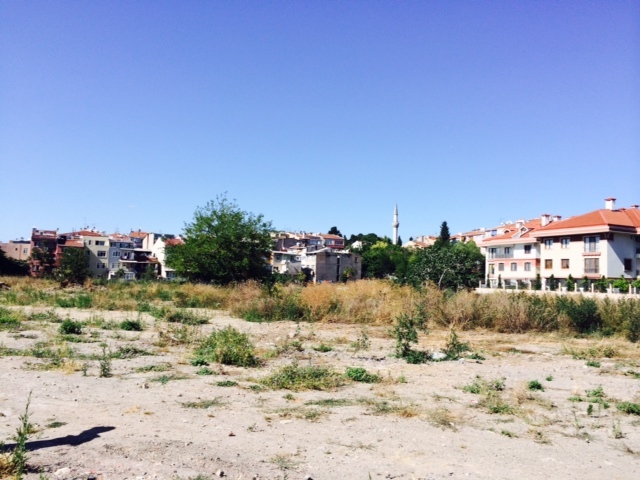 In our visits to Yedikule Gardens, I would like to talk to residents about their perception of the field and marginalized territories in the city.